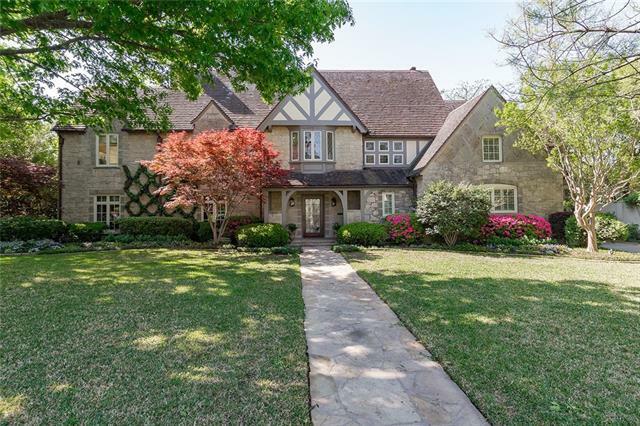 All Highland Park West 08 Ins homes currently listed for sale in Highland Park as of 04/21/2019 are shown below. You can change the search criteria at any time by pressing the 'Change Search' button below. "Classic Fooshee & Cheek 1930's architecture renovated to the studs. Restored original details include slate entry, pine floors, stained glass windows and antique tile roof. Improvements include vaulted great room with massive beams, double paned insulated steel doors, gourmet kitchen with dual pantries & dishwashers, gas range & lighted built-ins. Outdoor living with built-in grill,WBFP, 3 car garage and full quarters."